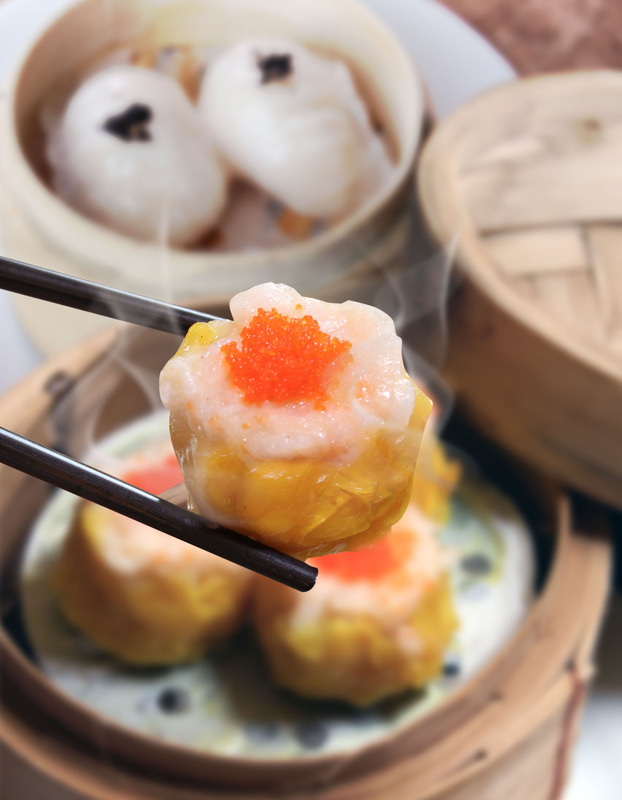 The Grand Fourwings Convention Hotel Bangkok, invites you to taste Dim Sum Buffet, a Chainese Traditional Food that fresh made at YU HE Chinese Cuisine with promotion “Come 3 Pay 2”, throughout July 2015. Enjoy the Delicious Dim Sum that cooked by Chinese Chef with secret recipes on various menus such as Steamed shrimp Dumplings YU HE Style, Steamed Shark’s Fin Dumplings, Steamed Scallop Dumplings, Salted Egg Cream Bun, Snow Bun, Baked barbecue Pork Bun and many more over 30 menus with selection of Soups, Rice& Noodles and Desserts at price 850 ++ Baht per person. Serve every day for lunch 11.30-14.30 hrs. วันที่ 13 กรกฎาคม 2558 เวลา 11:42 น.